TORGGLER POLSKA SP. 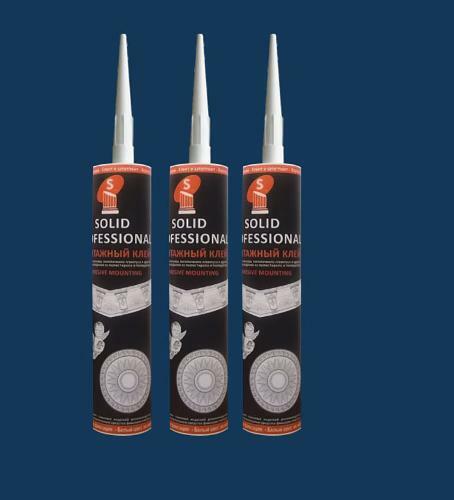 Z O.O., Building glues, Glues, adhesives and applicators, Mortar for construction industry, on EUROPAGES. EUROPAGES > Building glues > TORGGLER POLSKA SP. Z O.O.